View video content and summaries accompanying UOG articles. 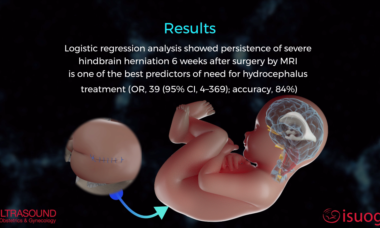 Watch the new UOG Journal video abstract on a paper by Zarutskie and colleagues assessing the role of prenatal brain imaging in the prediction of postnatal hydrocephalus treatment in fetuses that had neural tube defect repair. 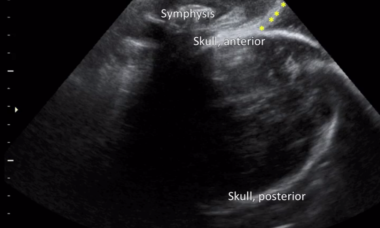 New UOG Journal video clip illustrating the evaluation of uterine niche by a new three-dimensional sonohysterography technique and its volumetric quantification in clinical practice and research. 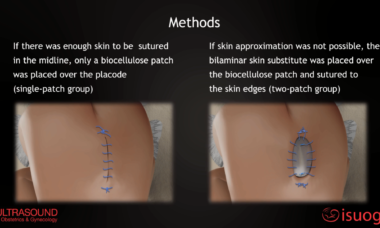 The picture of the month by Ludwin is free-access along with the rest of the January issue of UOG. 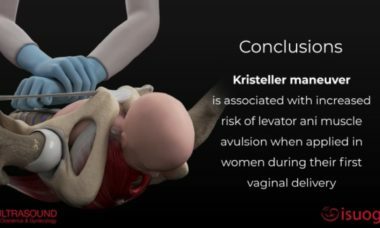 New UOG Journal video abstract on an article by Youssef and colleagues assessing the association between fundal pressure during the second stage of labor (Kristeller maneuver) and the risk of pelvic floor muscle injury. In the 1880s embryologists demonstrated the utility of physical models of embryonic specimens. 130 years later, 3D printing is within the reach of everyone with a modern computer. 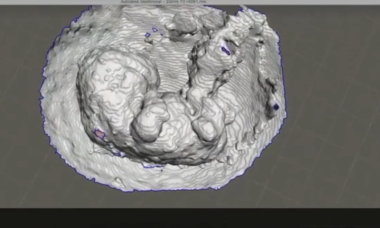 This editorial explains the potential of 3D printing and includes a step-by-step guide to 3D printing fetal ultrasound volumes, including normal and abnormal fetal hearts. 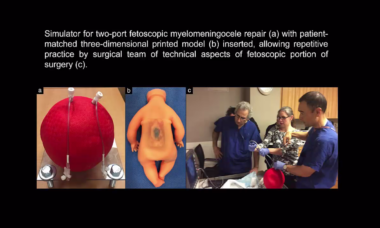 New UOG Journal video clip illustrating an ultrasound-based 3D multimaterial printing of a patient-matched medical model to prepare a surgical team for fetoscopic myelomeningocele repair in order to improve complex surgical skills. 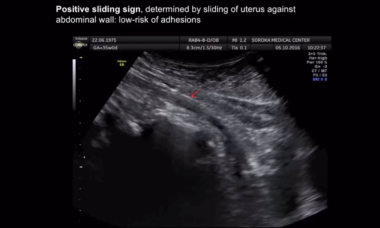 Watch a video clip illustrating a simple sonographic marker, the ‘sliding sign’ of the uterus, in the third trimester, which maybe able to discriminate between high and low risk for intra‐abdominal adhesions in women with a history of Cesarean delivery. 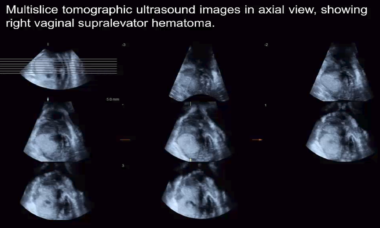 Watch this video accompanying the ISUOG Practice Guideline on intrapartum ultrasound, providing guidance to practitioners on when ultrasound in labor is clinically indicated and how the sonographic findings may affect labor management. 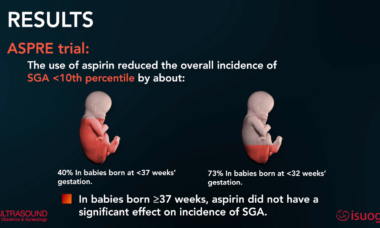 Watch the video abstract of a study by Tan and colleagues from Prof. Nicolaides’ group, showing that first-trimester screening for pre-eclampsia by maternal factors and biomarkers identifies a high proportion of cases of preterm SGA that can be prevented by the prophylactic use of aspirin.